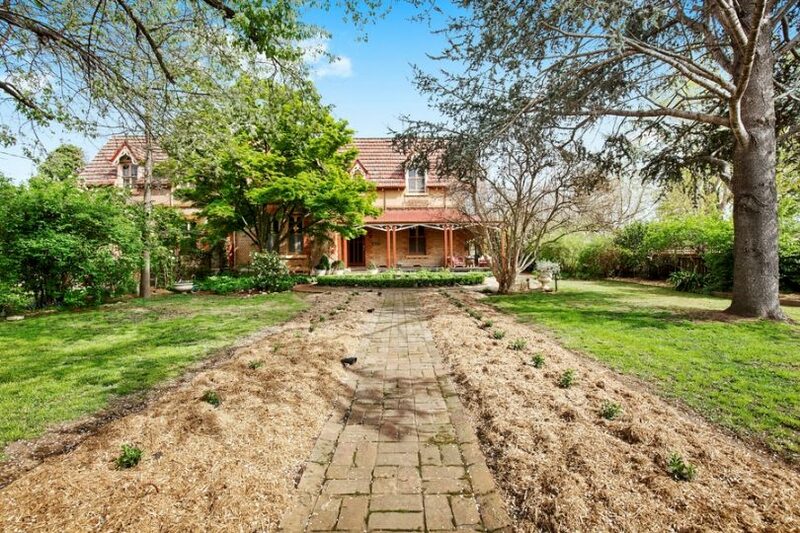 Built in 1868, ‘Rosscraig’ combines the charm of a bygone era with modern conveniences. 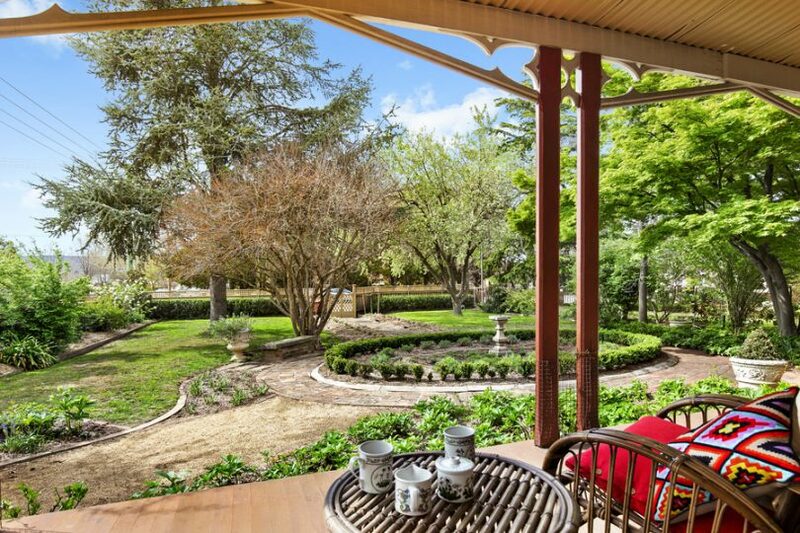 All photos supplied by Goulburn First National Real Estate. 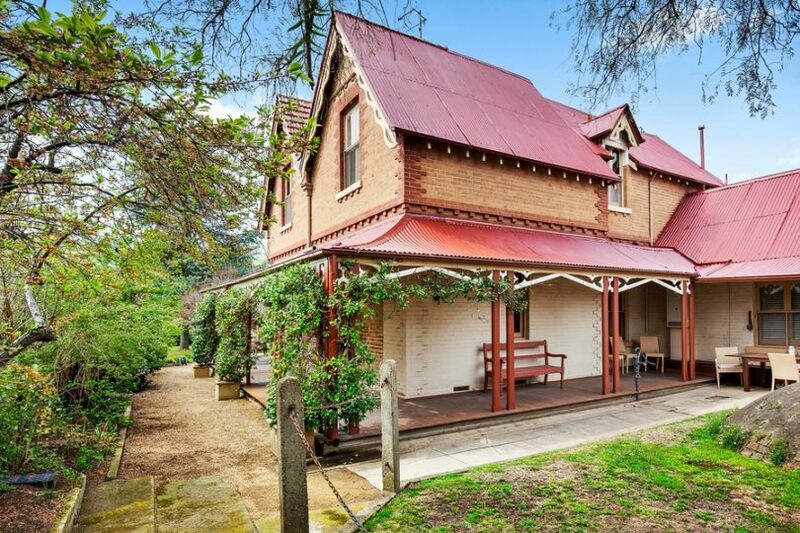 A landmark 1868 residence which was once used as a boarding school for young ladies is on the market in Goulburn’s ‘blue ribbon’ period home precinct. 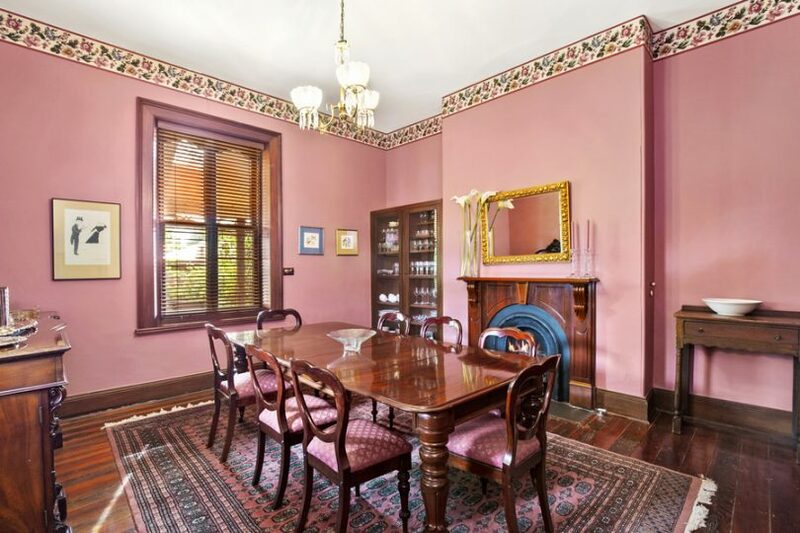 ‘Rosscraig’ at 238 Cowper Street combines the charm of a bygone era with modern conveniences and a good use of natural light. On the market for $995,000, the four-bedroom two-bathroom home sits on a 1,524 square metre corner block and boasts strong street appeal. 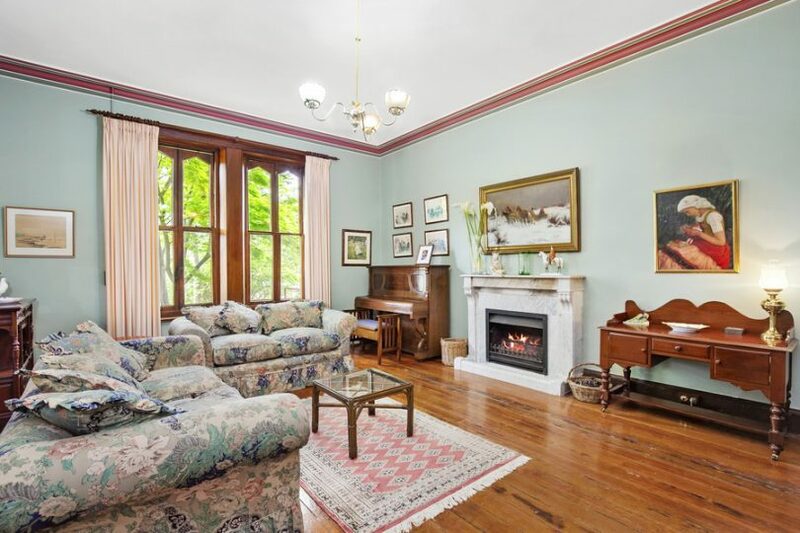 The grand two-storey home includes a number of period features such as classic gothic windows, cedar timbers, high ceilings, marble fireplaces and curved barge boards emphasising the gables. Rosscraig was once the residence of Mrs Ross, the wife of Reverend William Ross, and at one point she operated a boarding school for young ladies there. The property was later owned by renowned architect E.C. Manfred. Listing agent Barry McEntee of Goulburn First National Real Estate said the home is in a prominent location with a great streetscape and due to the size of the block could offer some potential for further development in the future. The ground floor of the home features traditional formal rooms combined with a casual living space and a study. 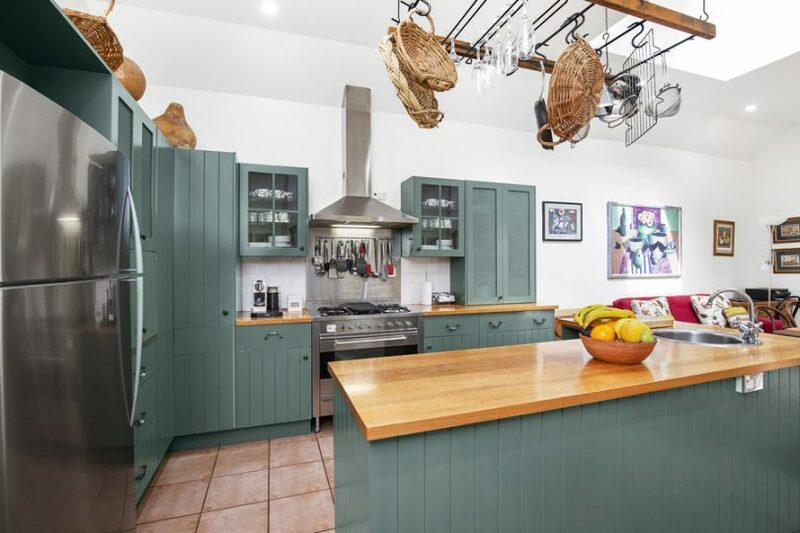 There is a modern kitchen and family room which both enjoy a northern aspect, providing an abundance of natural light. 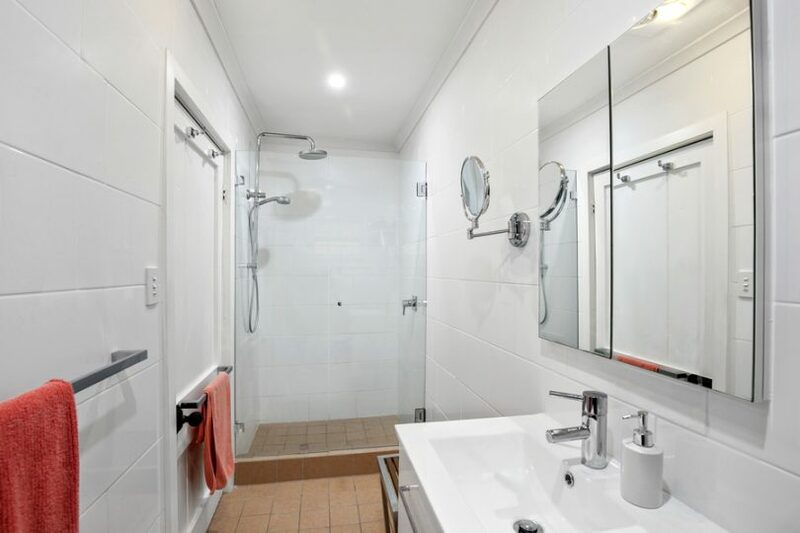 Both bathrooms and the laundry have been recently renovated – adding to the home’s modern facilities. 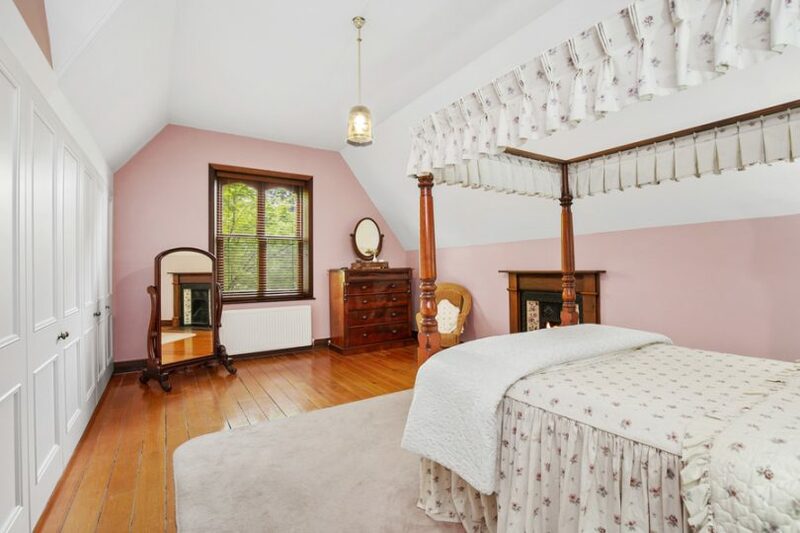 Upstairs there are four large ‘light and bright’ bedrooms which enjoy a leafy outlook. Another attractive feature of the home is its wide, covered verandahs which offer space for outdoor entertaining and overlook the beautifully maintained gardens. 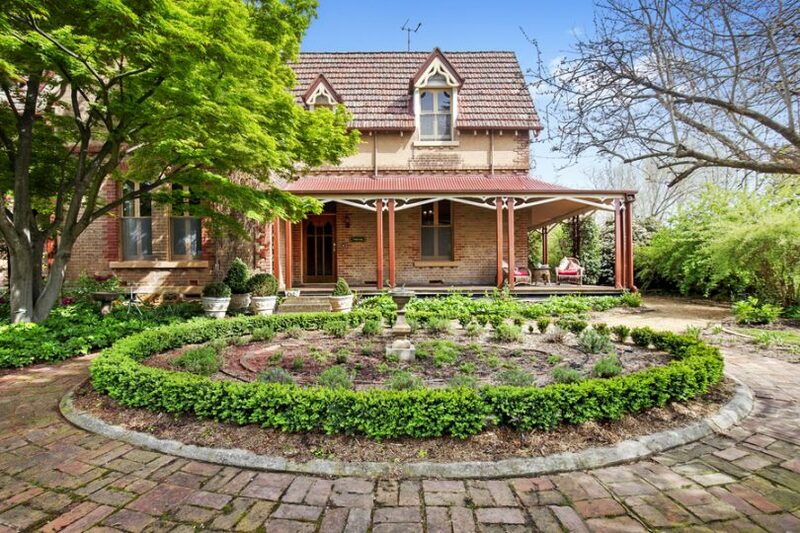 For more details or to arrange an inspection, please contact Mr McEntee on 0427 483 918 or click here.